 Welcome to our new HOA blog! I’m looking forward to sharing the latest developments in HOA law, and my thoughts and comments about them, with readers of this blog. I hope to bring some common sense to this sometimes-confusing area of the law, and help board members, management companies and others who work with HOAs understand their rights and responsibilities. Thanks for joining us, and please let me know if you have comments or there is something you think I should address.